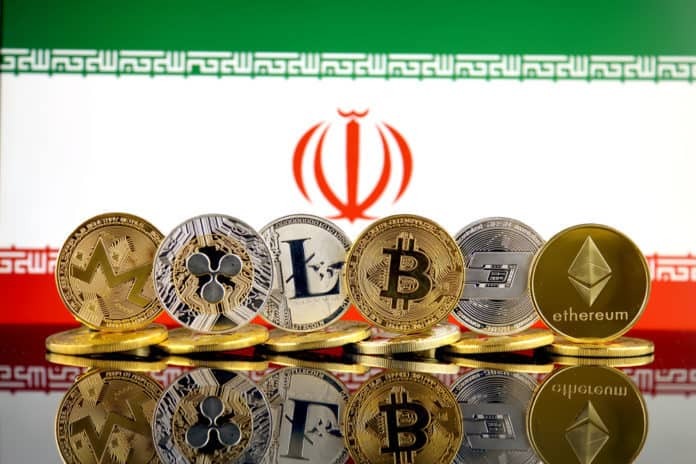 Iran is quick to embrace Bitcoin and other cryptocurrencies after US President Donald Trump decided to withdraw from the Iran Nuclear Agreement. According to the New York Times, the US’s exit from the Iran Nuclear Deal will result in the reinstating of US sanctions the US previously waived as part of the nuclear agreement. The US treasury department is also drawing up additional economic penalties. “We do not want to let Iran use the US financial markets and financial system and transact in dollars until they agree that not only will they not have a nuclear weapon now, but we’ve put in provisions that they will never have one,” said Steven Mnuchin, the US Treasury Secretary. Unfortunately, the US’s rejection of the nuclear deal has caused Iran to fall into economic turmoil. The Iranian Rial fell as it lost a 25 percent of its value in the last six months. As reported by Forbes, the Iranian Government had anticipated that the deal would have fallen after Obama’s regime. They, therefore, began to develop an experimental domestic cryptocurrency to sidestep US sanctions. Iran’s move, however, parallels the Venezuelan oil-backed Petro and can, therefore, face “similar hurdles,” as the Petro does today. The Iranian people have also looked to cryptocurrencies siphon money out of the country. To control the sheer outflow of funds, the Iranian Central bank from April 2018, decided to ban Iranian lenders from dealing with cryptocurrencies. As seen on LocalBitcoins, a website that connects global Bitcoin buyers and sellers, there are 17 people selling Bitcoins in Iran. While the Iranian government is attempting to stop money outflows, Iranians have been fairly successful at siphoning more than $2.5 billion out of Iran in the past few months. Priscilla Moriuchi, a cyber threat intelligence manager, mentioned to Forbes that, while the Iranian Central bank has banned lenders from dealing with cryptocurrencies, it’s still possible to purchase cryptocurrencies. The process would, however, be very difficult.